Did you know making your small business greener could not only help save the planet but also save you money around tax time? 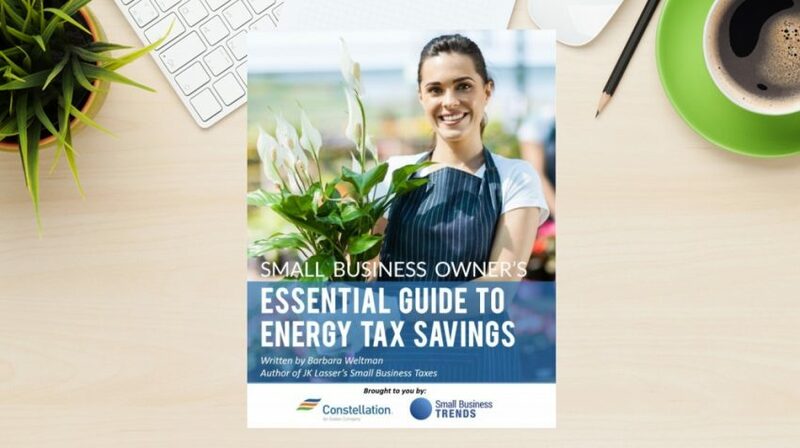 A free Small Business Energy Tax Savings eBook sponsored by Constellation shares some secrets for saving money on your small business tax bill while also saving the environment. 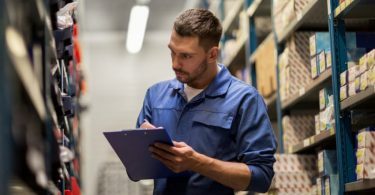 Up until the end of 2017, small businesses were permitted to deduct up to $1.80 per square foot of space if they made certain improvements to their new or existing buildings. 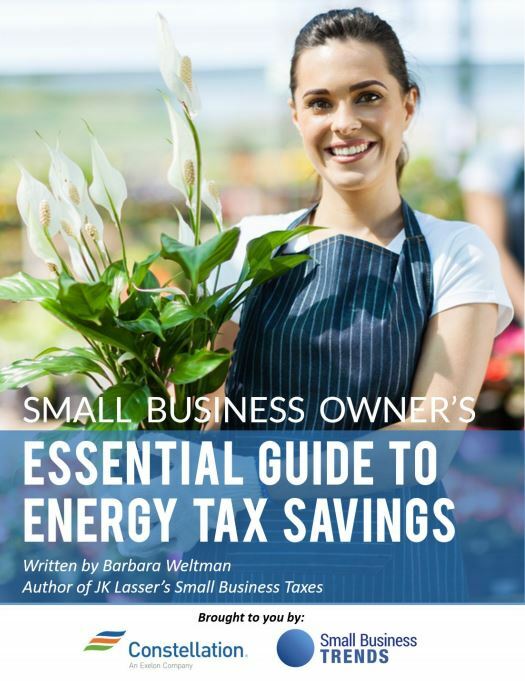 Small business owners interested in claiming the deduction were required to change lighting, building envelope or heating and cooling systems. And these changes needed to result in at least a 50 percent decrease in total power and energy cost compared with the American Society of Heating, Refrigerating and Air-Conditioning Engineers standard established in 2007. Though the deduction ended at the end of the 2017 tax year with no guarantee it will be reinstated, here’s something to consider. The cost of improvements made to your building to meet the new energy standards can still be deducted on your taxes. And you’ll be paying less for heating and energy once the improvements are complete. There are federal tax credits available for certain alternative energy improvements made to a business property. For example, small businesses can get a 30 percent tax credit for solar energy investments through 2019. That tax credit drops to 25 percent in 2020 and then again to 22 percent in 2021.